The Singapore 21 Committee identified five key ideas which it believed would address these dilemmas and these ideas formed the vision of Singapore 21. The first idea was that Every Singaporean Matters : Singapore 21 realised that every Singaporean is unique, that each one of us has a role to play and a contribution to make. That every Singaporean who strives to be the best that he can be, and make a difference was worthy of praise. The second idea emphasised Strong Families as our Foundation; as they give meaning to life, and are an irreplaceable source of care and support. It is quite obvious that only in a strong family can our children grow up healthily and with confidence to meet the future. Only a strong family enables our elders to enjoy dignity and respect, and pass down the values and lessons they have learnt in life. The third idea spoke about Opportunities For All Singapore in the 21st century: The Committee after discussion with over 6000 Singaporeans, realised that Singapore needs to be a place where our citizens find promise and a place where talented foreigners are welcomed as well, as they may contribute to Singapore's success. The idea stressed that every citizen has got to be given the opportunity to develop his potential fully, regardless of his background. The fourth idea spoke about The Singapore Heartbeat: it stressed that regardless of background every Singaporean share a common vision of Singapore as our home, a place where we find our roots and our future; a place worth living, fighting and dying for. It called the 21st Century Singapore to feel passionatley about Singapore. The fifth idea was the most audacious of them all! It made a clarion call for Active Citizenry: it called for active citizen participation in making a difference in society and in building the future they want for Singapore. it acknowledged that every citizen plays as important a role as the government and other private organisations in Singapore's development. It said only active citizenry enhances one's passion and commitment to the nation. Singapore 21 tried to outline the ideals which would guide Singapore and Singaporeans into the 21st Century. It carried the tagline "Vision for a New Era". As early as in the year 2000, it became quite apparent to quite a few that Singapore 21 was mere government propoganda. A Gallup Poll then indicated that the ideas of Singapore 21 were not actively promoted (only one-third of those polled knew about Singapore 21 without prompting); and what was even more telling was that 90% of those polled, felt that the government is not listening enough. 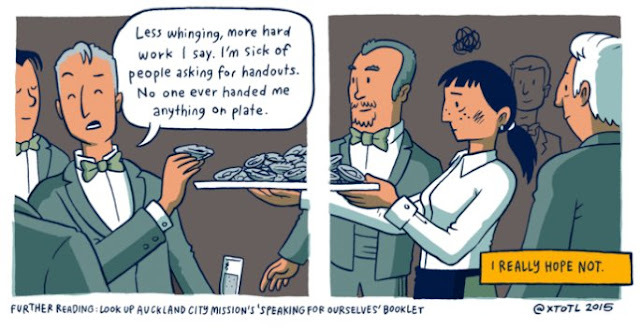 Wong Sher Maine of Project Eyeball in his article "Are you being heard?" dated 4 August 2000, reported that David Lim the then Minister of State for Defense, Information and the Arts, was 'stumped' when a participant at a 'Singapore21@Work Conference', asked if "the Government (was) really genuine about Singapore 21? Or (was) it just paying us lip service?" Finally, Mr Lim said: "I cannot convince you of the sincerity of my motives and my intent until you have seen me act it out." 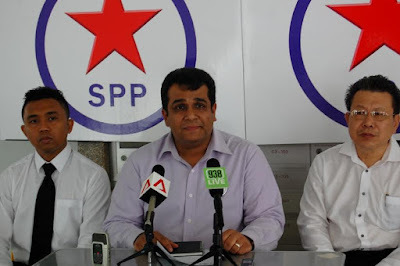 The sincereness, the intent and the motives of the government towards Singapore 21 has most certainly been acted out. The sceptics have been right all along! The government does create an elusion of engaging and listening but does not actually do so. 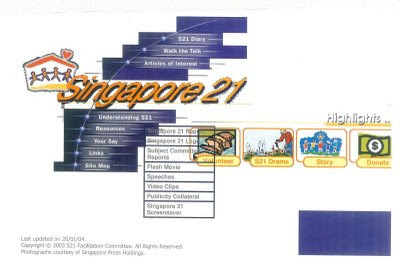 If anyone chanced upon the Singapore 21 website he or she will quickly discover that the site was last updated on 20 January 2004. Was the government campaign towards national and societal cohesion a mere facade? Who killed Singapore 21? Who killed it? The million-dollar men of our land, of course! I would venture to suggest that their increasing disconnect from the average Singaporean (not to mention, everyone below that) has led them to discard important non-monetary initiatives for other 'cash-cow' ideas instead.